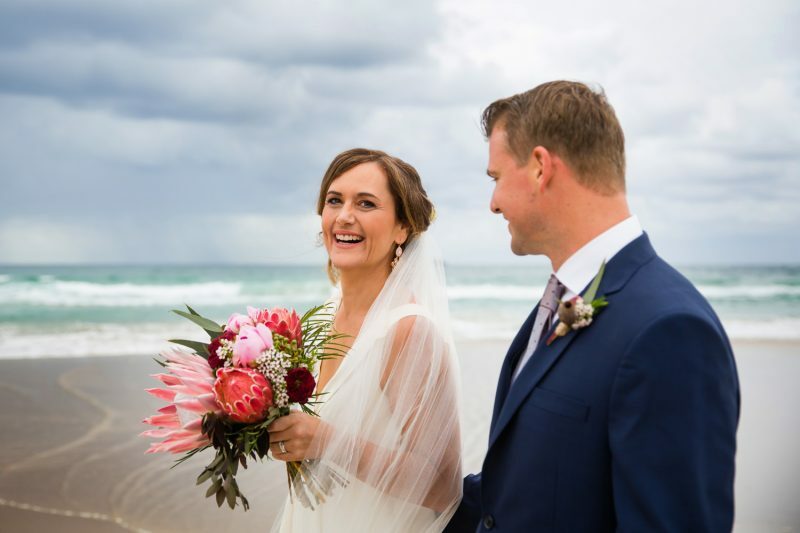 Beautiful Ingrid & David tied the knot on the Pacific Ocean at Bluewater in stunning Byron Bay. After the ceremony, the double decker bus played host on the romantic location shoot throughout the region which included the Belongil Train Tracks and teh Ewingsdale hinterland. The rain was no match for the fun, laughter, hugs and stolen kisses on the day. We had a blast!